Zahavi, D. (2012)., Self, consciousness, and shame, in D. Zahavi (ed.  ), The Oxford handbook of contemporary phenomenology, Oxford, Oxford University Press, pp. 304-323.